For Singapore Design Week, I joined a group of design lovers to tour design significant buildings in Singapore. 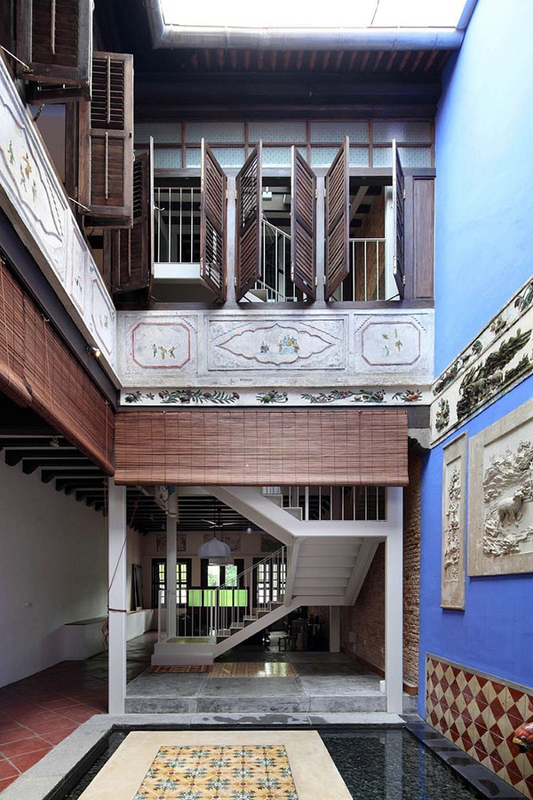 I was bowled over when I walked into 145 Neil Road, a traditional Peranakan shophouse that has been refurbished into a contemporary sequence of spaces dotted with traditional elements, rustic finishes, exposed concrete, large sliding doors with clear glass and light-filled courtyards. 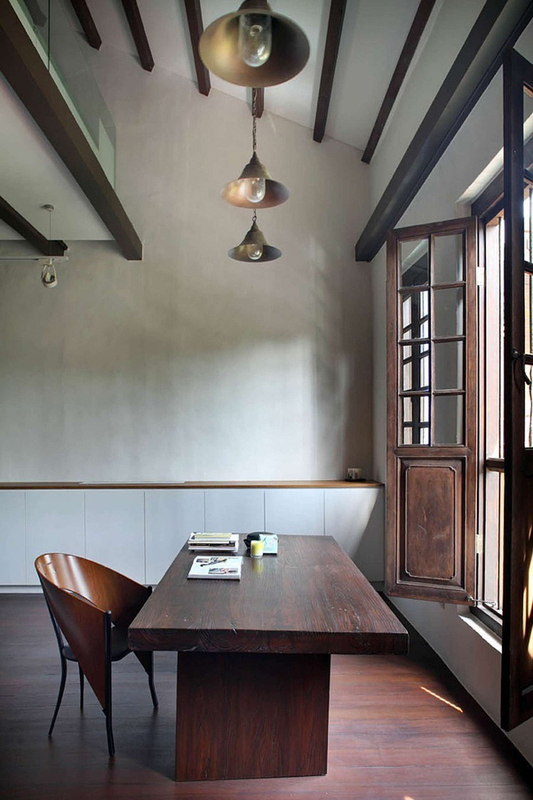 Great inspiration for our forthcoming projects!